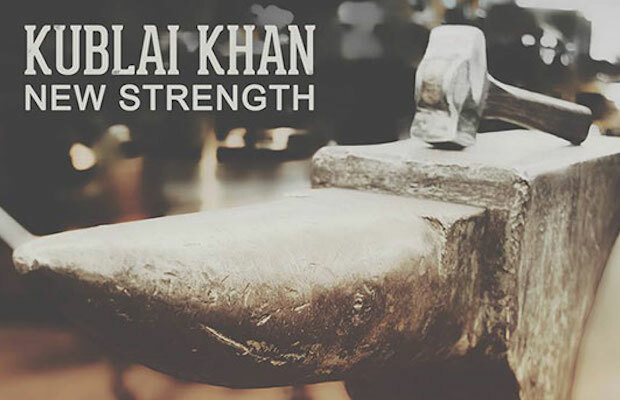 Kublai Khan, one of AP's 100 Bands You Need To Know in 2015, are streaming their sophomore LP, New Strength. Available now from Artery Recordings (iTunes or the real deal), it features guest vocals from one the band's influences (Bury Your Dead) and current tourmates (the Acacia Strain). Listen to all of New Strength in the playlist below, followed by their remaining tour dates. 12/5 – Greensboro, NC – Greene St.